On especially trying mornings, you may find yourself substituting your regular cup of coffee for a shot or two of espresso. The rich, highly concentrated brew has the reputation for being a real eye-opener. But is there really more caffeine in espresso than in a regularly brewed cup of java? It turns out that it depends on what you call a cup of coffee. An ounce—or one shot—of espresso contains 63 mg of caffeine, according to nutritional information from the Department of Agriculture. By comparison, regular coffee averages 12 to 16 mg of caffeine per ounce. Are You Getting Too Much Caffeine? So, yes, espresso technically has more caffeine. But no one drinks just 1 ounce of coffee. You’re likely to have at least 8 ounces, and that's typically 95 to 128 mg of caffeine. However, caffeine counts for espresso and coffee vary among brands and depend on the type of bean, the roast, the amount of coffee used, and the way it's prepared (brewed, French press, espresso machine, etc.). For example, at Starbucks a shot of espresso has 75 mg of caffeine and an 8-ounce cup of its Pike Place medium-roast coffee has 155 mg. 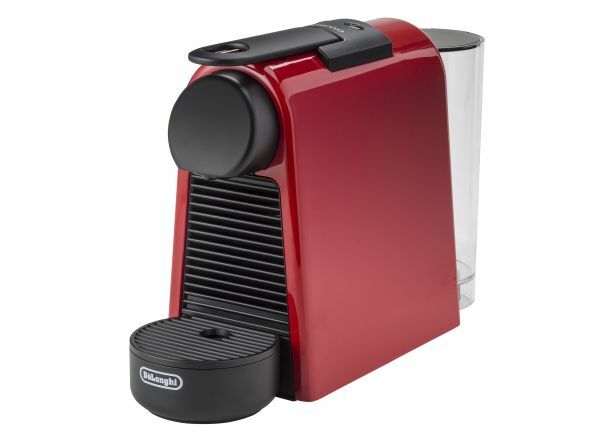 So why do some people think that espresso delivers a bigger jolt than a regular cup of coffee? Stephen Schulman, senior vice president and head of specialty coffee at Lacas/Dallis Bros. Coffee, says it may have to do with how quickly you down each beverage. The small serving size of an espresso means that you drink it faster than you would a cup of coffee, which is typically sipped more slowly. Espresso can actually be a good option if you’re looking to cut down your caffeine intake, as long as you keep it to one shot. You can either drink the espresso on its own, or if you’re looking for more of a lingering experience, order an espresso-based drink such as a cappuccino or latte. 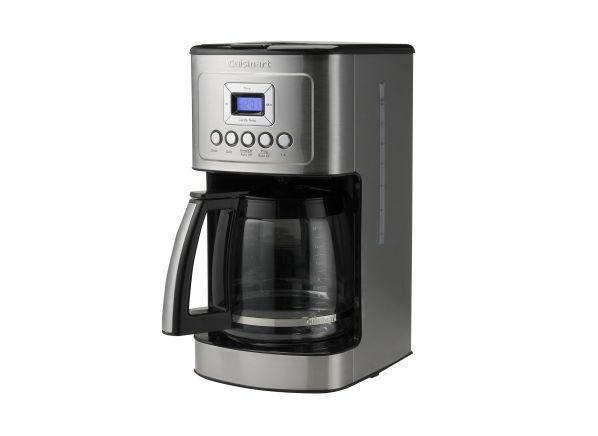 Consider these recommended coffee makers from Consumer Reports' tests.